Although Central Wisconsin has become a hub for outdoor fun, we are not lacking on indoor activities! Arts, culture, games, sports and more are available to keep you entertained on rainy days or when you're looking to have some indoor fun. 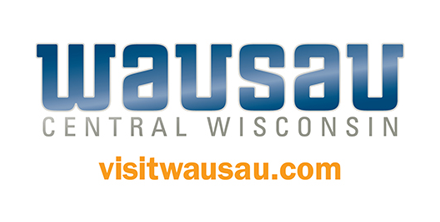 Wausau is known as 'Arts Town, USA' due to its commitment to the arts, ranking number one in the nation for per-capita support of the arts in cities with a population under 125,000. From live Broadway productions at The Grand Theater, to the wonderful exhibits at the Woodson Art Museum and the Center for the Visual Arts, to the incredible architecture of the Andrew Warren Historic District – it is easy to see how we got this prestigious designation! For the sports enthusiast, Central Wisconsin has plenty to offer for indoor sports. Spend a day at Zingers & Flingers, the premier indoor gun and archery range. If you are interested in trying something new - head to the Wausau Curling Club! Founded in 1920, the Wausau Curling Club is one of the nation's oldest curling clubs. In 2012 the new state of the art facility was completed which houses eight fully Olympic specified curling sheets. For fun with the entire family head to one of our multiple bowling centers which feature plenty of special events throughout the year. 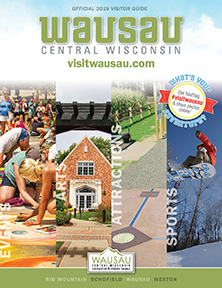 Central Wisconsin is also home to indoor tennis, indoor ice skating rinks, and much more. For other indoor events check out these ideas. 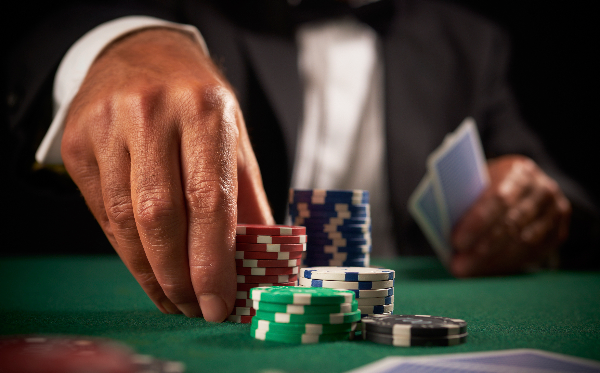 Try your luck at some of the top casinos offering some of the best gaming in Wisconsin. From slots and progressives and blackjack and bingo, there's a game for everyone! The area also boasts a few arcades for the younger gamer as well! After a day well spent in the area book an appointment at a local spa, trust us - you deserve it! 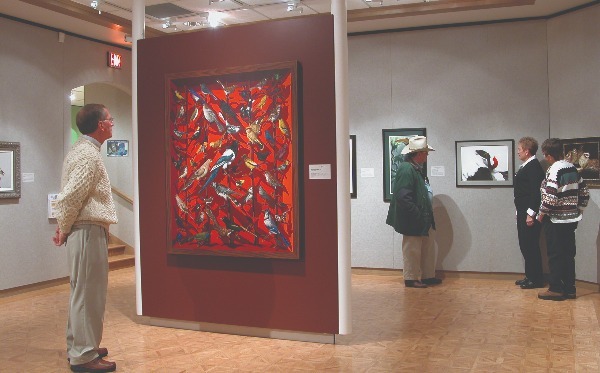 Visit one of Wausau's great museums or art galleries and be wowed by the culture and history you can take in. Try your chance at a hand of poker or slots, or visit one of the local arcades with the entire family.  Central Wisconsin has your premier selection of indoor sports. 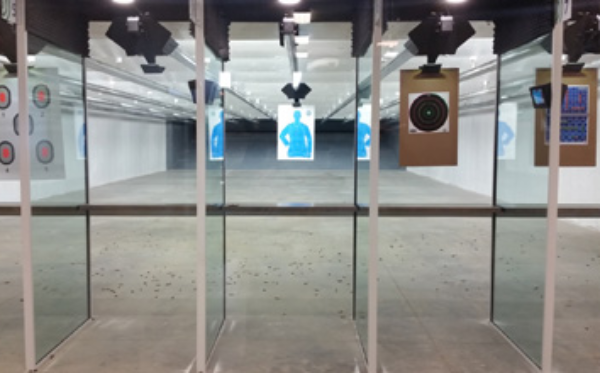 From indoor gun ranges to state of the art curling facilities, we have it all. Enjoy some well earned rest and relaxation from a local spa during your stay. 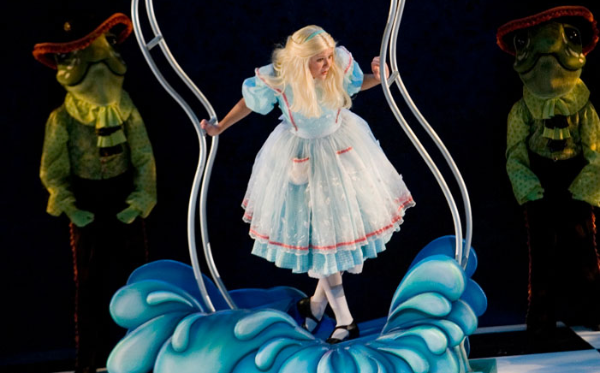 A variety of entertainment awaits you! From live performances at the Grand Theater to movies and popcorn at the cinema, we have something for everyone.